According to the U.S. Travel Association, there was $645 billion spent on leisure travel in 2014. Much of that is spent during the summer, when people take trips to visit family, explore new destinations, and hit the beach. Any time of the year there can be challenges when traveling, but especially in the summer, when the weather poses different types of things to consider. The good news is there are plenty of ways to help ensure travel this summer is safe and healthy for everyone involved. Be a minimalist. Forget packing everything and anything you can, which will weigh you down and drag on your mind. This year, aim to be a minimalist by packing the least amount of items you can, while still making sure you have the essentials for your vacation. You will appreciate the benefits that come with being a minimalist when traveling. Get physical. It’s important to maintain an exercise routine of some sorts even while on vacation. This is a great time to mix up your usual workout by adding in some swimming, hiking, kayaking, or other traditional summer recreational opportunities. Keep hydrated. Summer months mean that it’s warmer across the country, so be sure to stay hydrated. This will help your body fight off any illnesses and keep you feeling better. Dress accordingly. Plan ahead to see what the weather is like where you are headed to, so you can include the appropriate clothing. Don’t overdress if it’s going to be warm, which can lead to becoming overheated during the summer months. Sanitize. Traveling exposes people to numerous germs that could lead them to become sick. One of the most effective ways to fight back against this is to sanitize using wipes for the hands, body and surfaces around you. SAVVY TRAVELER has made a line of eco-friendly convenient wipes, including sanitizing ones, designed for the health conscious traveler. Relax, too. Getting relaxation in while on your vacation is good for your health. It will clear your mind, and leave you refreshed and ready to take on the world when you get back home. Staying healthy and taking the time to be aware of your surroundings can go a long way when traveling so we hope that you can take in all of this awesome summer travel advice! Wow. We just got put up on a pretty incredible concept, one you've got to try out if you're in a bed-bind while traveling the country. 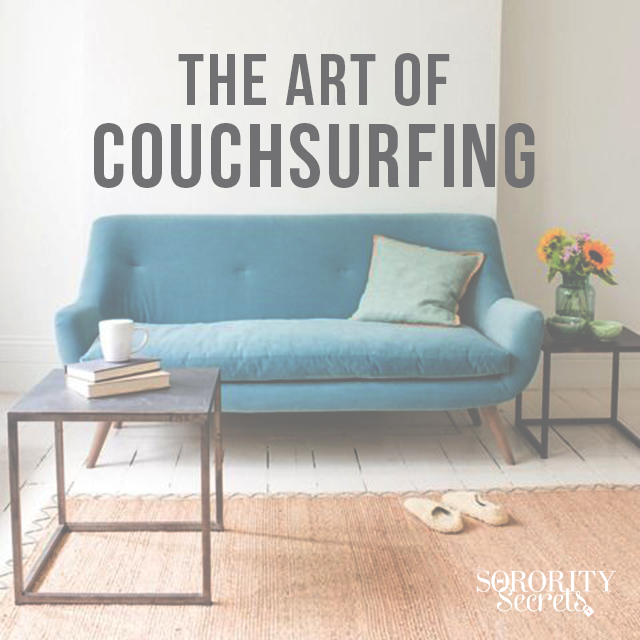 It's called Couchsurfing and we are kind of obsessed. With Couchsurfing, you can stay with locals in every country on Earth at absolutely ZERO charge. You can basically travel like a local while staying in someone's home. But, active Couchsurfers can gain more than just a bed to sleep in; you can also foster great relationships from the community the site has created. Many cities have weekly language exchanges, dance classes, hikes and dinners. Best of all, you can give back to Couchsurfing by hosting your home to world travelers. The ultimate way to pay it forward. Where do you plan on using Couchsurfing? Share with us below! It's that time of year to go home and celebrate the holidays with family and friends. Getting to the airport is only half the battle, but the idea of leaving your car at the airport for hours is daunting when you think of the money you will be accruing letting it sit. Taxis are super expensive and getting a town car is too. For us, it's all about using Uber! Uber is less expensive than a taxi and you can track where they are as she patiently wait for them to pick you up. Unlike taxis where you can't rate the driver, Uber is largely successful for its ability to rate drivers. Drivers have an obligation to provide you with good service. What is even cooler is that you can do a rideshare where you can split the ride with someone else making the ride that much more affordable. By the way, all of this is done through a mobile app so you don't need to carry cash at all. It's a total relief! 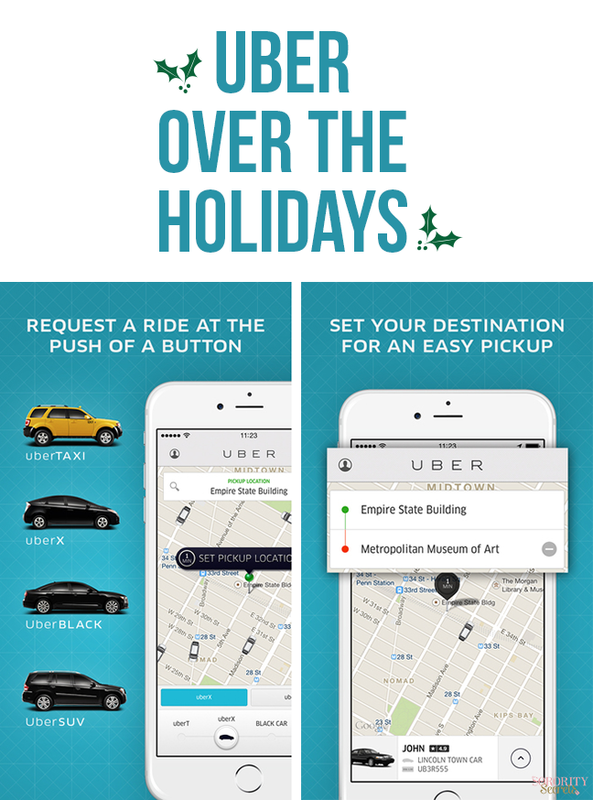 The cool thing is, Uber is always offering coupon codes, particularly for first time users. So, if you're a new user, download the app and time in FIRSTRIDE30 for a smoking hot deal! We hope you have a safe travel home! Traveling to different countries is high on our priorities list! Last summer Sakura traveled to Japan (where half of her family is from) and last year Karen traveled to Paris and London. Karen loved it so much that she went back to Paris again this year (see our "A Girl's Guide To Paris" post). With all of our travels, we have collected a lot of information to help us make our travels easier. We want to share with you our tips/advice as you make your plans to travel abroad. Find our tips/advice below with direct links to many important things we think you should get. 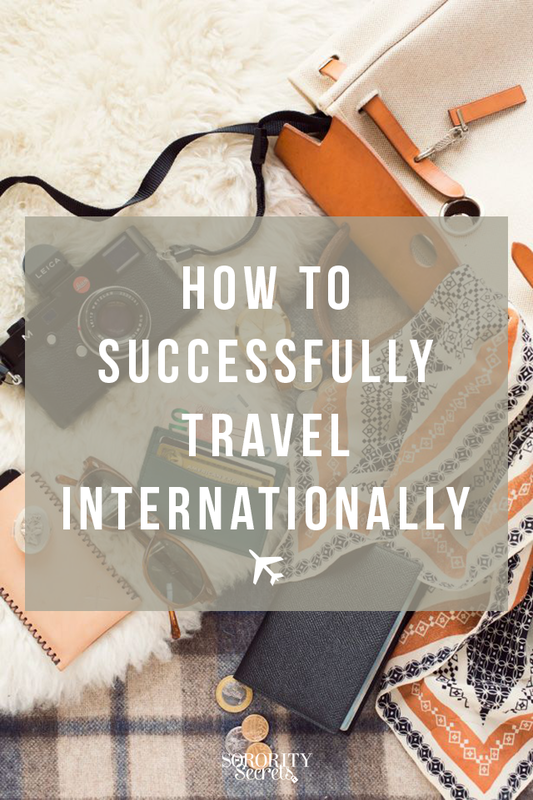 Leave a comment in the comments section below with any other tips you have for successfully traveling internationally. Print your boarding pass and receipts. Wear comfortable clothing, especially socks. Always double look-double look your home prior to leaving to make sure you didn't leave anything behind, double check your taxi as you exit it, double check the security tray at the airport. Wear glasses if you are a contacts wearer (it's likely you will fall asleep and it's no fun waking up with sticky eyes). Carry on a toothbrush, hand sanitizer, and makeup wipes. Download Viber and/or WhatsApp so you can make calls for free whenever you have Wifi. However, we recommend paying for a temporary Hotspot via your phone provider because not everywhere has Wifi and it can be difficult to navigate a different country without an internet connection at the drop of a dime. Bring a portable charger. When you're exploring, you don't want your phone to die! Exchange your currency in your city airport to avoid the other country's fees. Download iTranslate & Currency Converter app. For traveling to Europe, use the Euro to Dollar app. Get locks for your suitcase. In some airports they open up your luggage if they can. Buy European Adapter plugs (for those traveling to Europe). American plugs will not work in their outlets. Lastly, if you're going to bring your own hair blow dryer be sure to use a voltage converter (different than an outlet adapter). While not all hotels or hostels have the type of hair blow dryer you would prefer, using your own could cause an explosion or fire. It's summa, summa, summa time! Time to sit back and unwind so what better way to do that than traveling?! But, wait. There is nothing more stressful than being an unprepared traveller. How many times have you made it to the airport and you've experienced every possible delay of things you could have controlled, from wearing better shoes so you're not struggling at TSA to having airline personnel tell you your carry on is too large/heavy and you have to go all the way back to check it? Whomp, whomp. Failing to prepare is preparing to fail, right? 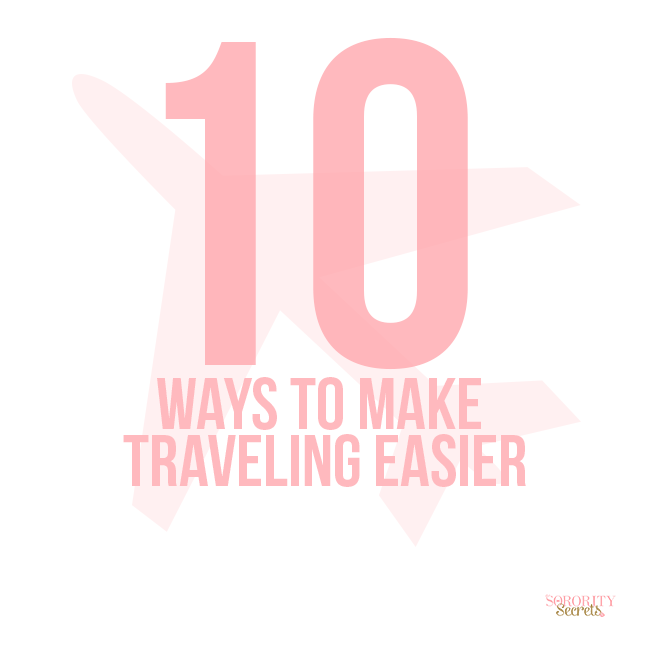 Well, we have come up with ten ways to make traveling easier. Take out a pen and paper! Do you have some traveling tips? Share them below! Are you looking to get into some adventure on a budget this summer? We know just the way to make that happen: Groupon Getaways. Last year Co Founder Karen's sorority friend used Groupon Getaways to take a trip to Beijing and she had the time of her life. It's like having your own personal travel agent at your fingertips! 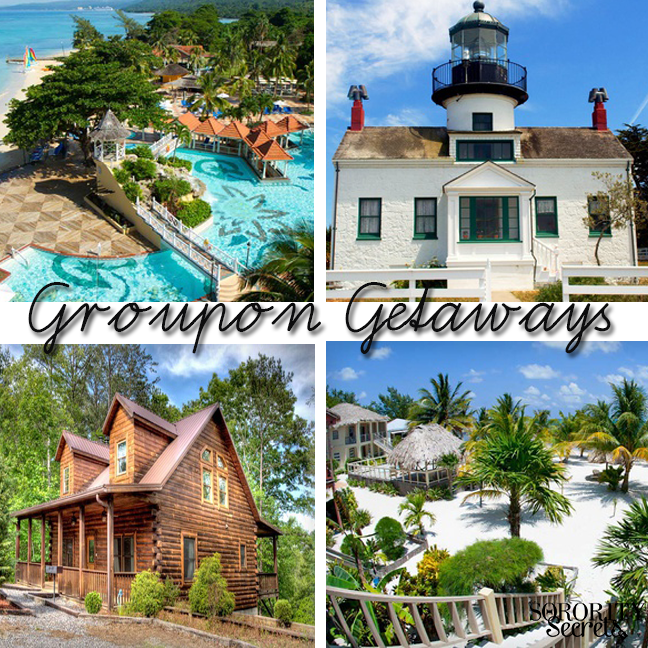 Many of the Groupon Getaways offer all-inclusive features like hotel + food which is definitely an added perk. They also have a new feature where you can search hotels for any destination, any day. With thousands of hotels offering a 5% Groupon Bucks credit, you will more than likely find the best value on Groupon! First, sign up or log into Groupon Getaways. In the 'Destination' and 'Dates' search boxes type in the place you're interested in visiting and the time frame and then click 'Search Getaways'. Like magic, all of the hotels that they are partnered with for that particular city/state will show up! With the Flash Deals, they can be anywhere from 30% off to 60% and more. 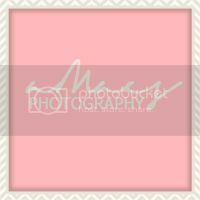 The Flash Deals are typically for a limited amount of people so take advantage while you can...carpe diem! Even better, you can gift a getaway. Talk about an awesome graduation, birthday or anniversary present! Tip: Be sure to always read the fine print, you don't want to miss any important details before buying your Getaway. Pack your bags and start your adventure! It's Graduation time! 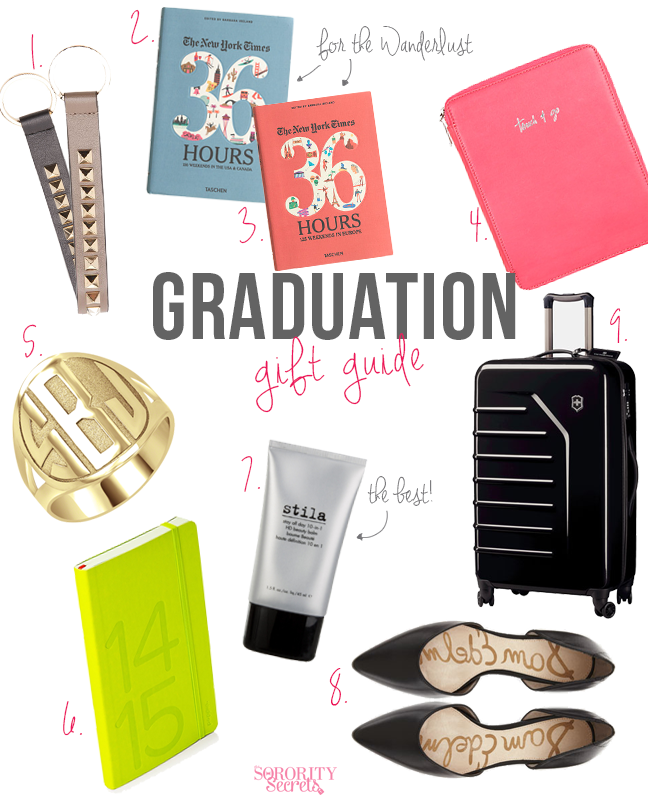 Whether your friend or family member is graduating, we've put together a little graduation gift guide of 2014 for your graduate! For the Graduate that's taking the Summer to travel, The New York Times recently released a book for the must-sees of United States & Canada and Europe in 36 hours! They list everything from weird museums to fun amusement parks- basically everything and anything you want to and can do in 36 hours! One of our newest obsessions is the Stila "Stay-All-Day" Beauty Balm! It's perfect for that new Graduate with a full-time job that has to wear the same make up that you applied 9 hours ago. It's a perfect primer that also contains SPF for sun screen and it's also amazing for your skin! What else would you add on our Graduation Gift Guide of 2014? 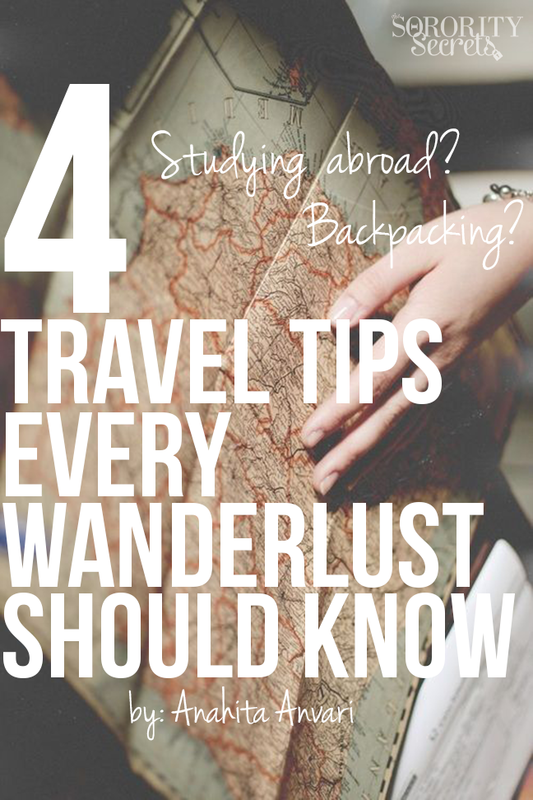 4 Travel Tips Every Wanderlust Should Know! The famous quote by J.R.R. Tolkien reads, “Not all those who wander are lost.” We travel to explore, to experience, and to feel what others across the world are feeling. Many of us travel to find ourselves. Therefore, it makes sense for us to travel while we are young, before we have definite opinions on the world and on ourselves. So many people have told me that their best decision was to study abroad, and their biggest regret was not doing so. But if you don’t have a whole semester to dedicate to such a mission, why not take a couple months to do so? As a graduation present to myself, I am backpacking through Europe with a few of my Gamma Phi Beta sisters, and have found that preparation for it can be quite the handful! 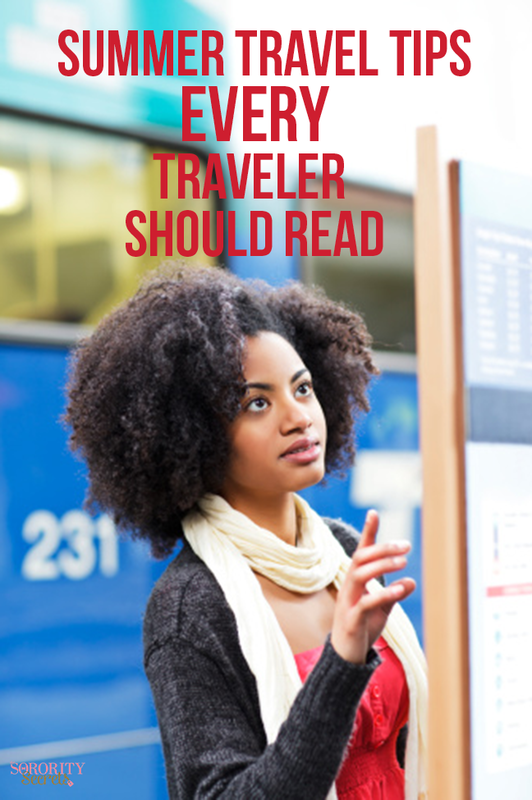 Here are some tips and tools to help the young traveler prepare for their journey! Travel websites are a great place to begin planning your trip! Statravel.com is one such website. STA offers everything from discounted rates on flights, to travel insurance. They also have pre-planned trips and access to a student passport, which can help when you are abroad. Another great site to look at is efcollegetrips.com. EF offers a section of the website in which you can select a city and view that city’s profile. This includes guides to the weather, sites, food, nightlife, etc. It’s important to look at the reviews of hostels and hotels to make sure they are safe enough to stay at. Rails services such as Eurail, BritRail, and Japan Rail are a great way to backpack! Rather than taking unknown busses and flights, you are able to pre-plan your trip. You can see the departure dates and times, and have the option of paying for just a certain number of travel days or an unlimited number of days during a specific frame of time. Not to mention you can feel safe knowing you will be riding along other student travelers as well. When backpacking make sure to only take the essentials, this will keep you from having a heavier load than necessary. On top of this, it is easier to have items stolen if you can’t keep track of them all. Many people suggest also keeping valuables and cash in a hidden place. A great way for women to keep their cash safe is by creating a money pocket in your bras – there’s no way a pick-pocketer is getting in there! Another helpful hint is to stuff your shoes. By placing smaller clothing, such as undergarments or socks, in your shoes, you will be saving space in your backpack or luggage. The best way to ensure you are staying safe is to have a companion. Travel with someone you trust and know will be responsible. Sorority sisters can make the best travel companions! Wherever you may go, make the best of your experience! See the world, take risks, and be open to all different cultures. You never know what you will learn about the world. Happy travels!